Arizona Ammunition, LLC® has been building computer estimated rifle PROOF rounds for 15 years or longer. 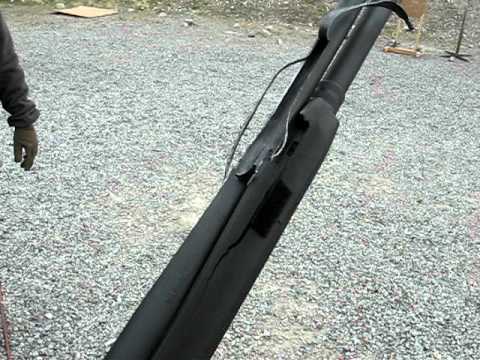 PROOF rifle rounds are the pressure (psi) rounds fired once in a new rifle to insure its safety on the barrel and action. 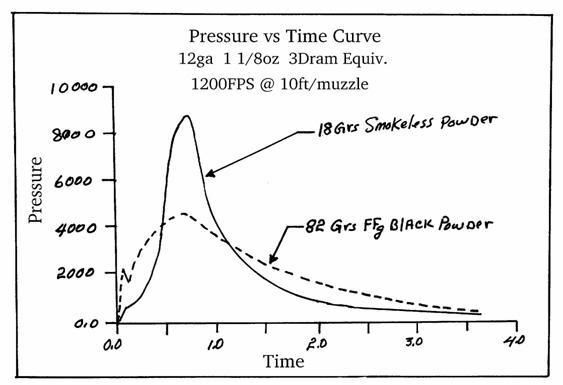 Rifle high pressure (psi) PROOF rounds are generally 15% higher than standard rifle rounds as described the industry standard pressure (psi) setting organization SAMMI. SAMMI sets these standard for the industry to follow voluntarily. Arizona Ammunition, LLC.® uses a computerized estimate for rifle PROOF to determine the psi required to properly test a specific caliber and cartridge. We use a complex and exacting computer system to make the determination of components for the proper psi for each caliber and cartridge. In the the future will be adding PROOF rounds based on OEHLER "crusher" testing determination. While we are very comfortable with the computer estimated system we are always looking for a better way or offering different testing procedures. FUNCTION ROUNDS- We offer custom "function" rounds too for semi-auto and full automatic firearms. These are LOWER psi pressure than PROOF rounds. Generally they are the very bottom of the published loading data for that specific cartridge. They are made to the highest specification like our other rifle ammunition.Loads will vary due to the planned use and the specific firearm being used to test. 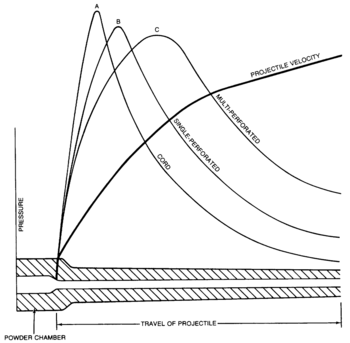 DOWN LOADED RIFLE ROUNDS- Generally we do not make "reduced load" loaded rifle rounds. Loaded rifle rounds loaded at reduced pressures can be very very dangerous. 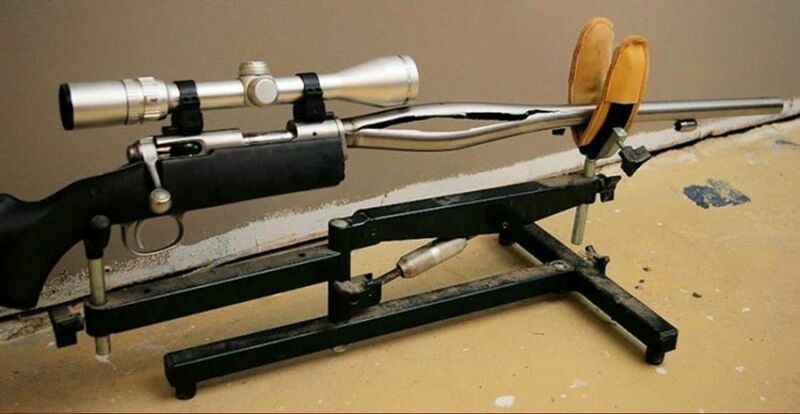 A rifle cartridge with a greatly reduced gun powder load can be like a stick of dynamite in the chamber and actually explode. Yes explode! We will do it after a great deal research and that we are certain it is safe. PROVIDING YOUR OWN LOADING SPECIFICATIONS- We get requests from time to time we are asked to use customer supplied PROOF round specification they have found some where. 99% of the time we can not use or follow the specification offered. They are most often PROOF round specifications from the military and are from WWI, Vietnam, Korea or older. They often call for gunpowder that is no longer made or only available to military contractors. Often the bullets are special too. Calling for 30 caliber 155.3 grain FMJ bullets that we simply can not get. Some specification call for special colors on the brass cases too or even very special made, heavier than normal, brass cases that we seldom can get. So you can ask but the chances are low that we can do it. PROVIDING YOUR OWN psi- Customers, from time to time, ask for their own special psi. In most cases it is much higher than SAMMI specifications. The goal we are told is to show that what they build is tougher than SAMMI specifications. We will do our best to work with each customer on such requests. Yiu must be willing to accept the legal responsibility though. REMEMBER THIS IS COMPUTER ESTIMATED psi. Computer estimated rifle PROOF rounds are only sold to qualified gunsmiths and firearms manufacturers. Proof of qualification will be required. We do not take orders over 500 computer estimated PROOF rounds at a time. There are other fine companies like Hornady and Black Hills Ammunition for the larger PROOF round orders. We have worked with both for many many years with great success. We follow SAMMI procedures in the construction of the loaded computer estimated rifle PROOF rounds to the best of our ability and the availability of the components. In some cases the components may not be available for our use and substitutions are used with customer approval (the cost may be higher too). Each computer estimated PROOF round is loaded in new brass cases, we use modern very consistent and stable gun power, high quality primers, and each computer estimated PROOF round is individually handed weighed, bullet is hand seated, brass case is marked as a PROOF round,and is placed in a quality plastic box with warning notices on the box that it is holding PROOF rounds. THIS COMPUTER ESTIMATED RIFLE PROOF AMMUNITION IS DANGEROUS!!! 3. EXTRA LARGE CALIBER RIFLES- OVER 416 NOT INCLUDING 50 bmg- $6.00 each (some belted cartridges may be $0.50 more. 5. Wildcats- Prices will vary but most will be $6.00 each OR MORE! Likely more. 6. Custom made or very special cartridges- Can be $6.00 OR MORE depending on the brass case and extra work required. Our boxes hold 20 or 50 loaded rounds. We will work with each individual ordered on the quantity needed. We are pretty flexible. We will not make over 500 at a time of any on cartridge though. 50% payment maybe required up front when placing the order for our computer estimated PROOF rounds. TIMING- We know that rifle PROOF rounds are needed before a new rifle is shipped to the customer so we do our best to fit the order into our system. We try to give PROOF round orders some priority to help the manufacturer out in delivering the rifle AS QUICKLY AS POSSIBLE. There is no guarantee that the order will totally receive priority though. Please remember our policy of "lack of planning on your part does not make it an emergency on our part." Please plan ahead on ordering our computer estimated rifle PROOF rounds. Call us if you have questions. Please note that we are fully insured too.